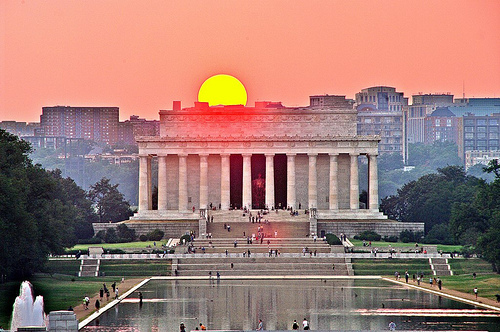 PoPville » Dear PoP – Why are religious groups allowed to proselytize on the National Mall? Dear PoP – Why are religious groups allowed to proselytize on the National Mall? Hmm, I’d think our founding fathers would be ok with this as it demonstrates our country’s tolerance and freedom of religion. What do you guys think – is the Mall an appropriate place for religious groups to proselytize?